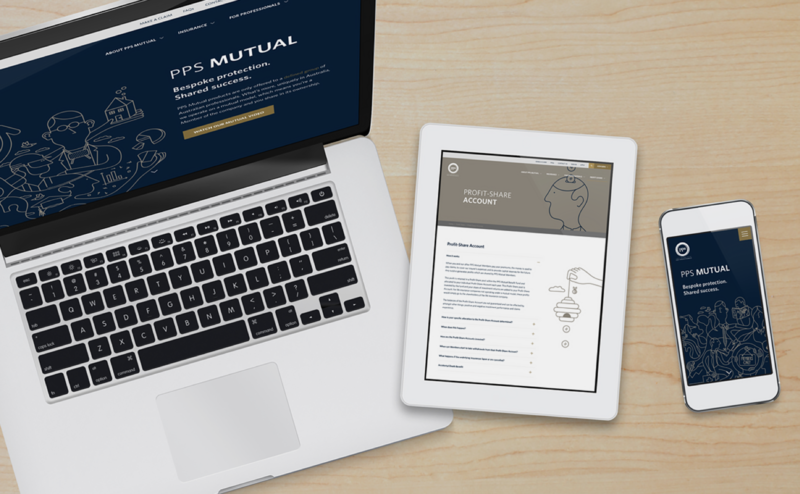 Although PPS was well established in protection in South Africa, it was unheard of in Australia where it wanted to launch. And it had a unique offering. It was only available to professionals – doctors, lawyers, architects and the like – and was only to be sold through selected intermediaries with high net-worth professionals on their books. In short, it was a highly premium brand – a club not everyone would be invited to join. As we said, a highly premium brand. And that meant it required, in fact deserved, premium treatment. So we developed a brand positioning and identity, with an exclusive look, feel and tone-of-voice. 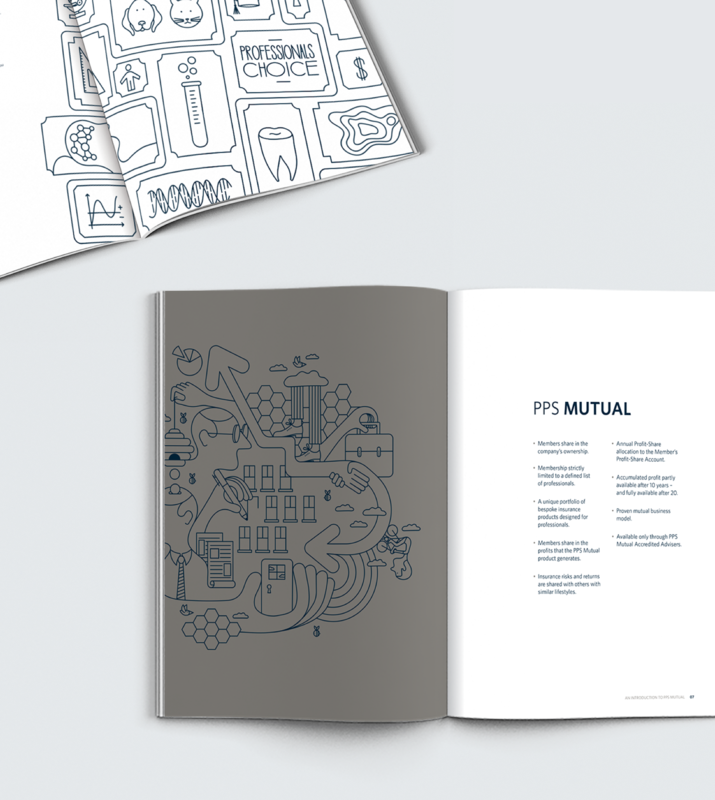 We commissioned original illustrations centred on the particular professions underwritten, creating a suite of work a million miles away from the expected. This included a stylish new website, a full range of printed collateral, and informational videos.